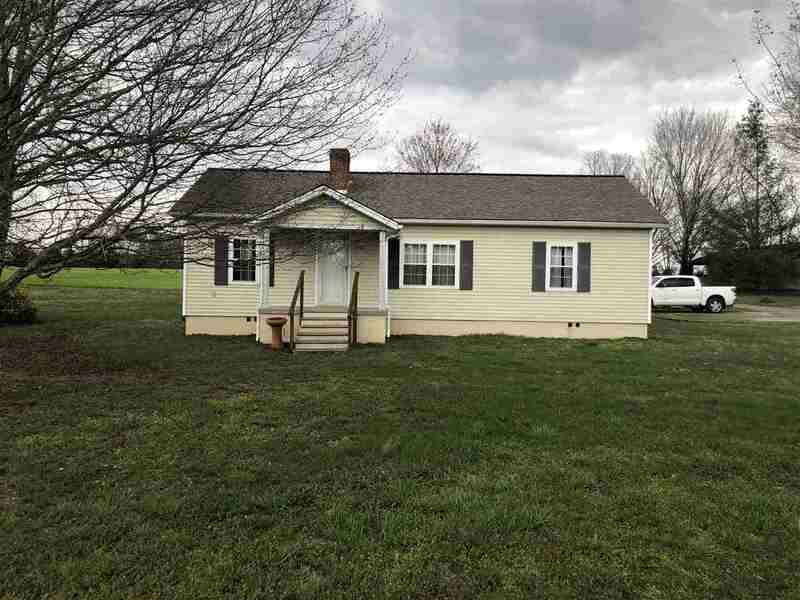 Cute home on 4.6 a unrestricted cleared acres. This 3 bedroom 1 bath home needs some TLC but has tremendous potential. There is also a 36X27 detached garage/workshop. Located in close proximity to the growing Merchants Greene. Convenient location.